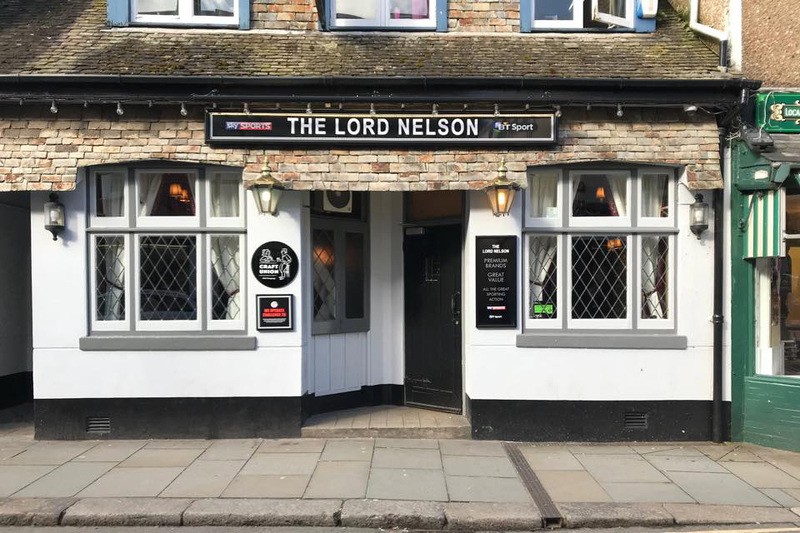 Essentially a locals pub and one of the oldest in Totnes, boasting a lively sports culture with two Darts Teams playing in the Totnes League, and two Pool teams, one playing in the Moorland Winter League on Tuesdays and one in the Totnes Winter League on Wednesdays. The pub also has a very successful rowing team, which won the 2012 Longbow Canoeing Race on the Dart. There are four large widescreen televisions showing most of the football and rugby matches, regular live music, good food, good company and good beer!